Booking Radio Ads in Amritsar is now easy & affordable! 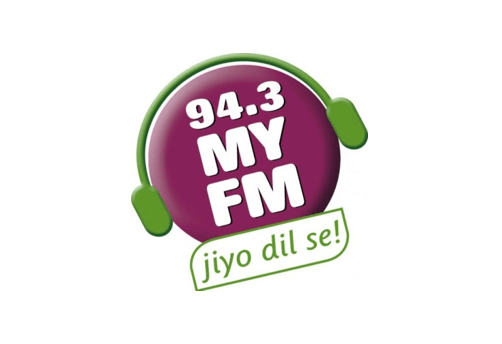 Why FM Radio Advertising in Amritsar? Among-st the Largest cities of Punjab, Amritsar is the most prominent city which comes in the list of top urban cities of Punjab. 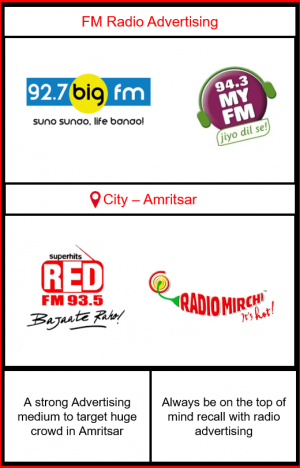 Radio Advertising in Amritsar is the best and renowned way to highlight your brand. Amritsar is well-known touring place having Golden Temple as the central point attracting visitors on the large extent and making it a hub of massive visitors. 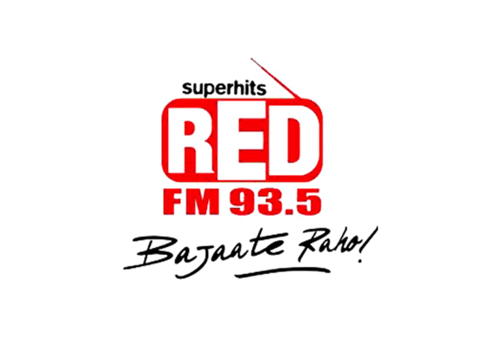 Radio Advertising in Amritsar ensures that your brand not only reach the huge database of local residents but also targets the tourists visiting there. 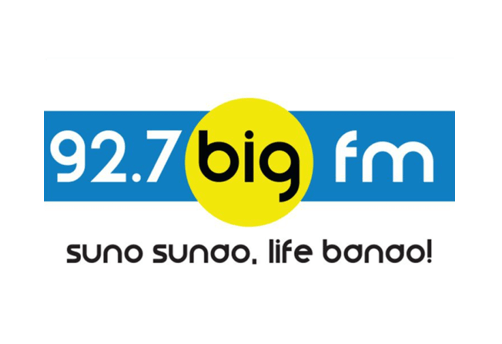 Radio Gives a local touch to your Brand and targets the very refined audience that matters for your esteemed brand.